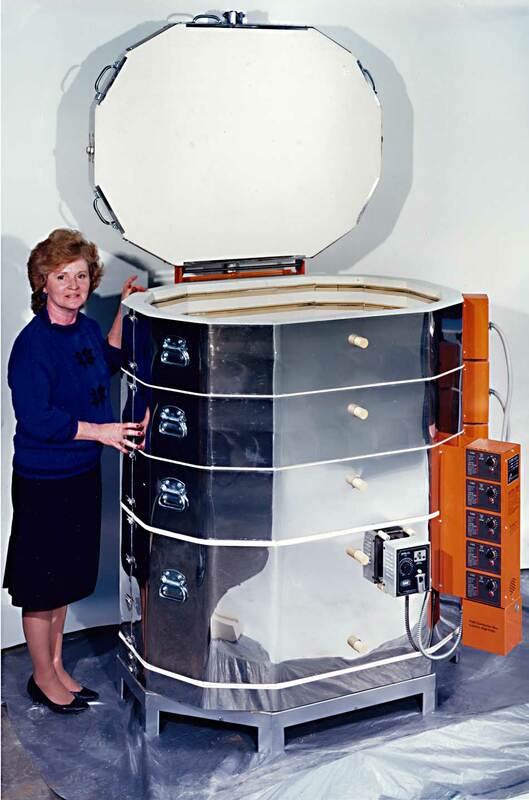 The OV Series Oval kilns were built briefly in the mid 1980's by L&L Manufacturing Co., Inc. 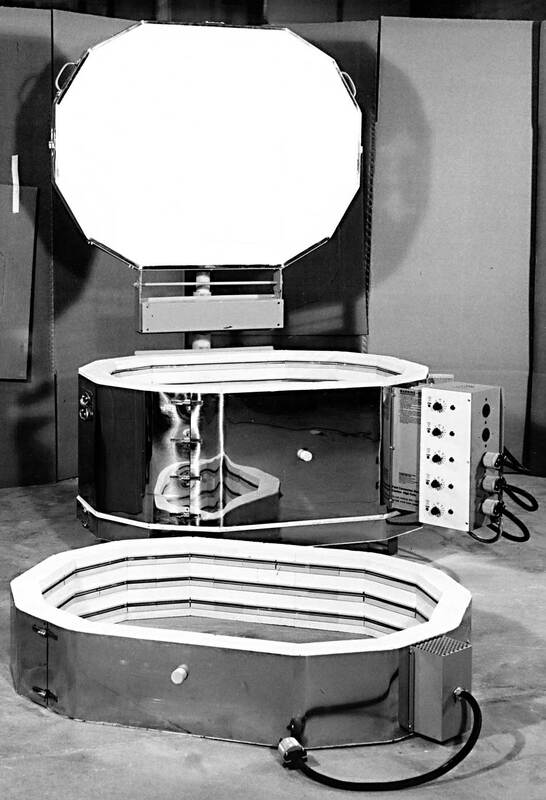 It was decided that the fundimental design was flawed because of the inherently uneven heating that an eclipse shape imparts to this design. In addition the sides of the kiln are very weak. They were discontinued after just a few years of production. 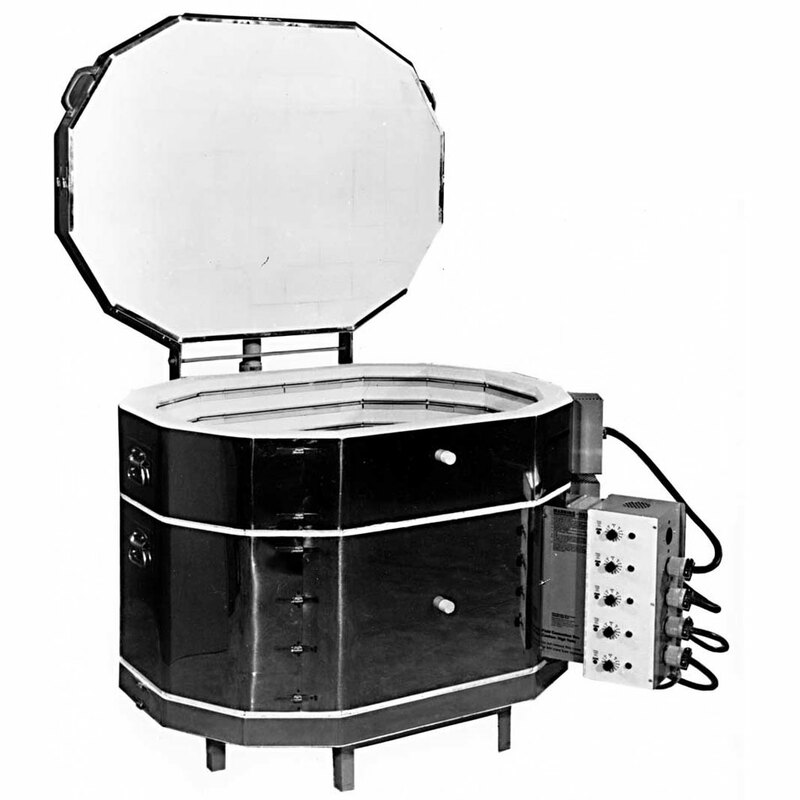 Lids and bottoms are no longer available for these kilns although most of the electrical parts and elements are.